Stability and success are important at every stage in your life. 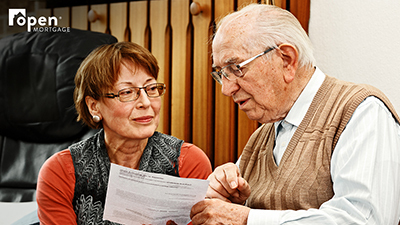 For those exploring reverse mortgages, we understand that your family and your security are paramount. We provide quality customer care you can trust. We’ll guide and educate you through the process to make it manageable, with transparent communication and a commitment to make sure your needs are taken care of before, during and after the loan. 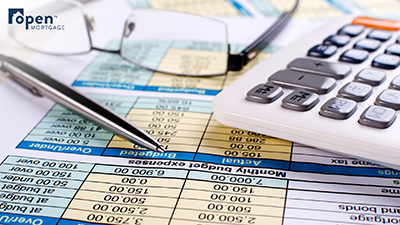 We’re dedicated to helping you achieve your financial goals. 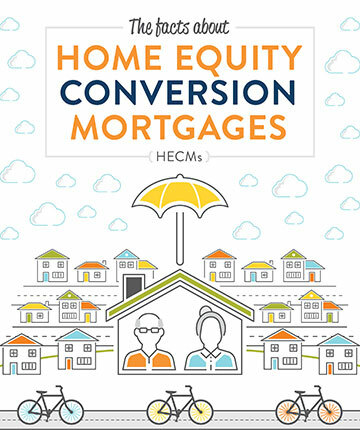 The Home Equity Conversion Mortgage (HECM for short) has rapidly become part of the financial planning world. 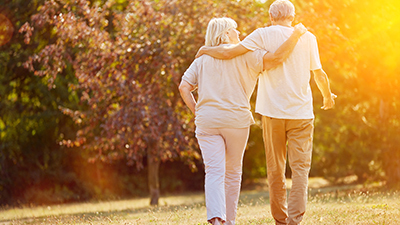 No longer considered a loan of last resort, the new and improved HECM could help those who may not necessarily need cash now, but wish to secure the longevity of their savings. And considering that your home may be your largest asset, you owe it to yourself to learn more about the HECM.